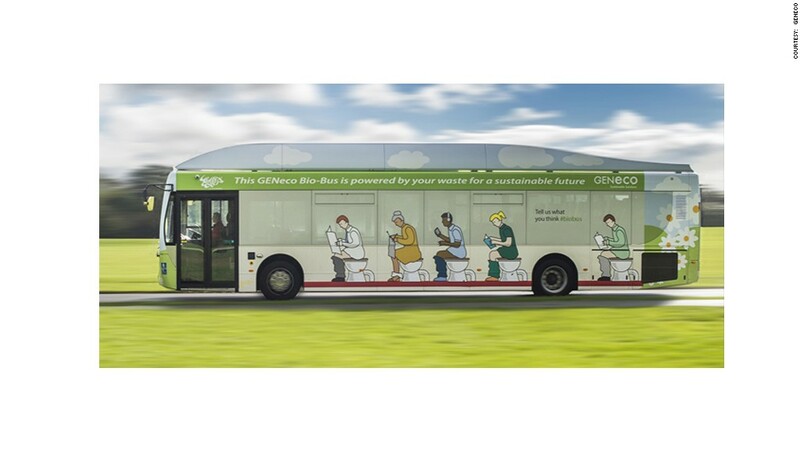 This bus is powered by human poop and food waste. The U.K.'s first "bio-bus" is powered by biomethane gas, which is generated through the treatment of sewage. "The bus is powered by people living in the local area, including quite possibly those on the bus itself," said Mohammed Saddiq from GENeco, the company that runs the sewage treatment facility providing the fuel. He said one person's annual waste could power the bus for around 37 miles. But don't worry -- smelly fumes are not a problem. In the U.K., human waste is already used to heat thousands of homes. 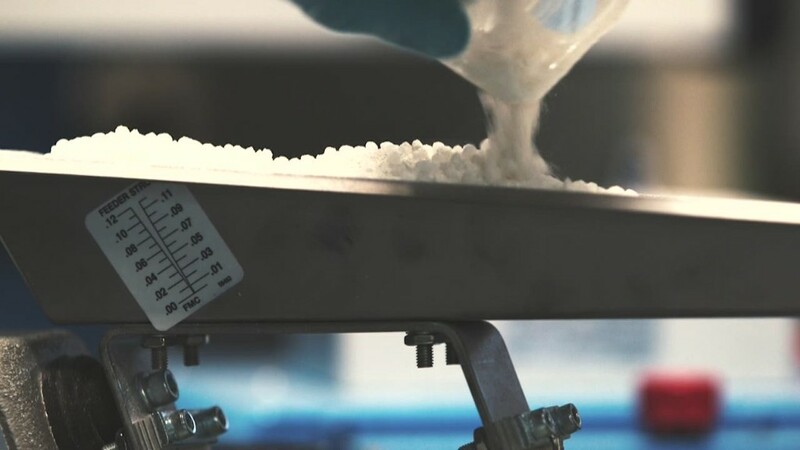 Experts estimate that biomethane produced from sewage could replace around 10% of the U.K.'s domestic gas needs if the nation's waste is used at full capacity.